ALL BILLS INCLUDED! FREE wifi and FREE cleaning service every two weeks! 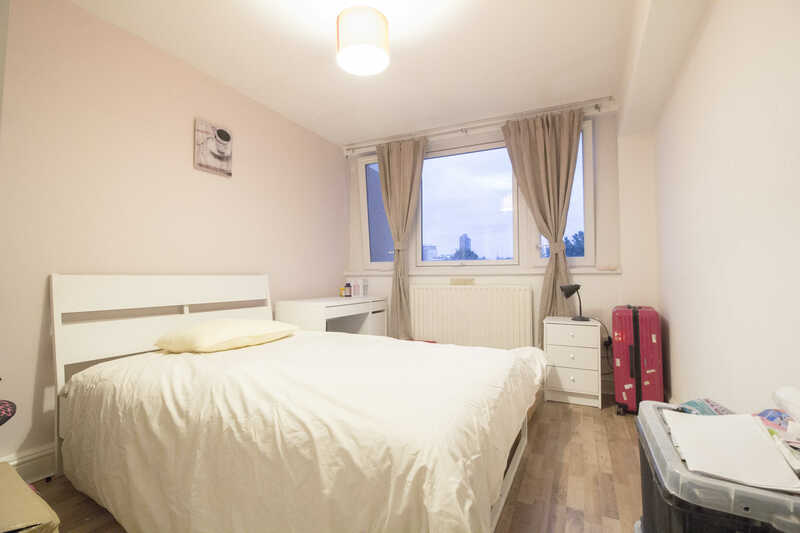 All 4 rooms are double and are fully furnished with double bed, wardrobe, desk, drawers etc The kitchen is fully equipped with w/m, f/f and all kitchen utensils. There is a good sized dining table and chairs. 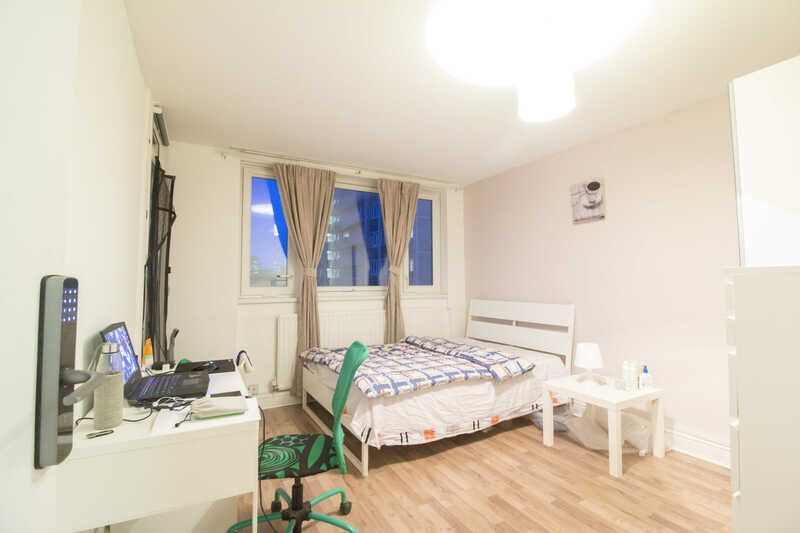 ALL BILLS ARE INCLUDED, INCLUDING VERY FAST WIFI INTERNET The flat is in a wonderful location, within easy walking distance of Angel, Old St, Farringdon and Barbican tubes. It is also near lots of bus routes and major train stations. So access to all over London is very straightforward. NO DSS accepted. £244 /week	£1220	 Your Deposit will be held under a government-backed tenancy deposit scheme (TDP) and will be used as security against any damage to the Room, the Flat or the Property (fair wear and tear excepted), any damage to the furnishings or other equipment provided (fair wear and tear excepted) and any unpaid Rent or other charges incurred during the duration of your Tenancy Agreement. 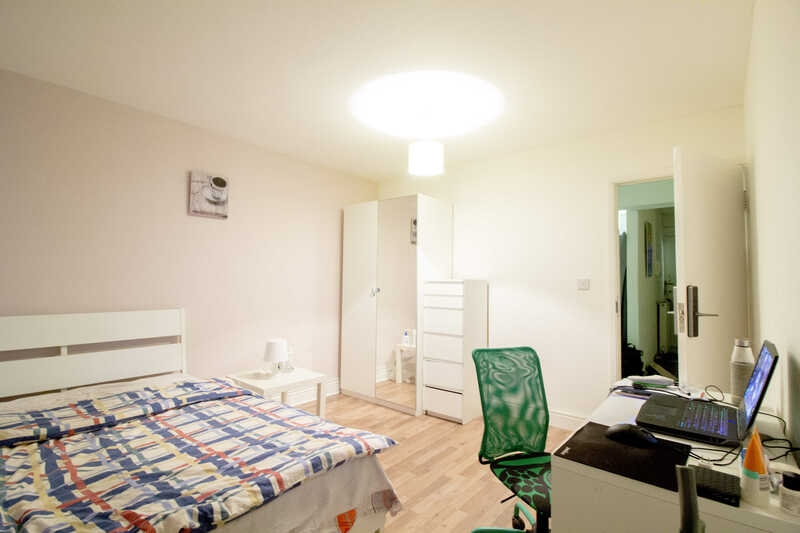 £239 /week	£1195	 Your Deposit will be held under a government-backed tenancy deposit scheme (TDP) and will be used as security against any damage to the Room, the Flat or the Property (fair wear and tear excepted), any damage to the furnishings or other equipment provided (fair wear and tear excepted) and any unpaid Rent or other charges incurred during the duration of your Tenancy Agreement. 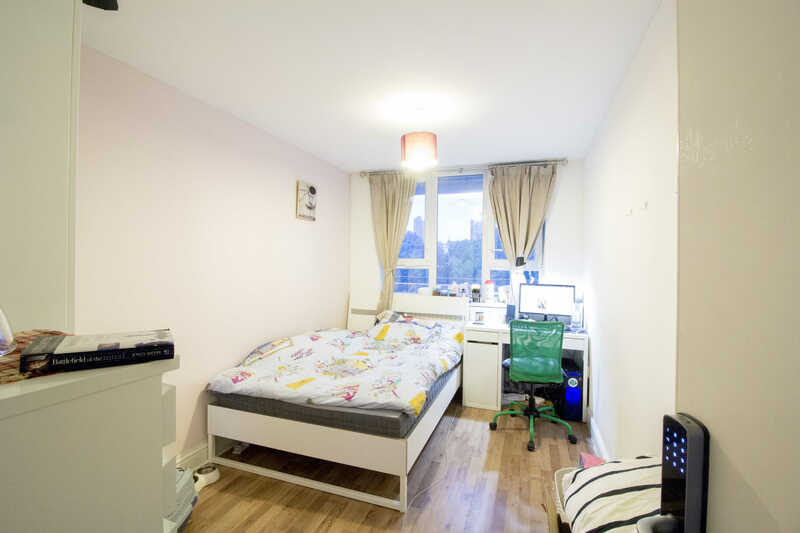 £232 /week	£1160	 Your Deposit will be held under a government-backed tenancy deposit scheme (TDP) and will be used as security against any damage to the Room, the Flat or the Property (fair wear and tear excepted), any damage to the furnishings or other equipment provided (fair wear and tear excepted) and any unpaid Rent or other charges incurred during the duration of your Tenancy Agreement.